Mark your calendar for the last Tuesday in September as we begin the fall meetings with guest artist Katherine Galbraith. 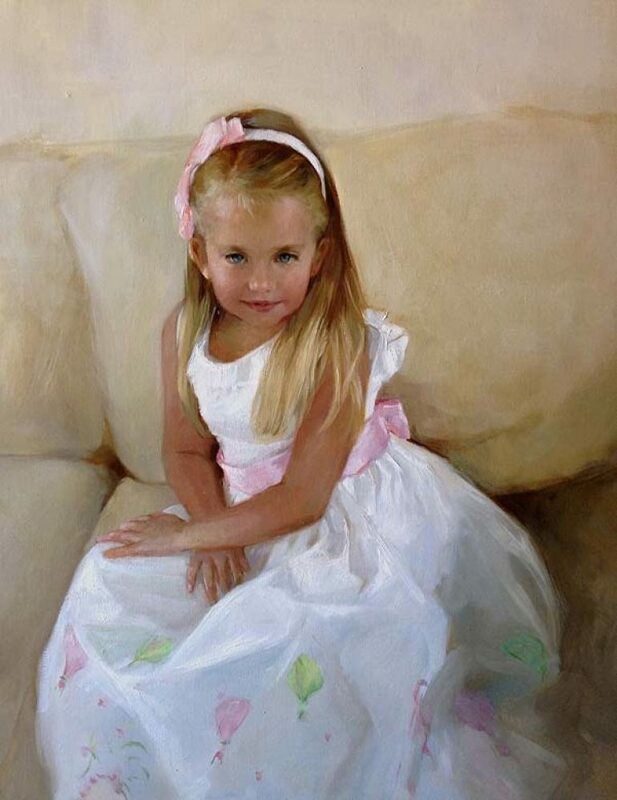 Katherine is a nationally recognized artist who has received numerous awards and recognition throughout her career, including First Place Portrait Society of America Members Only Commissioned Portrait 2014, for Lillian, shown above. She will perform a demonstration. Please join us for a welcoming reception and this informative presentation. Not a member? Come as our guest and decide to join at a later date.